One of the most common diseases is the rare disease. This is a paradox. 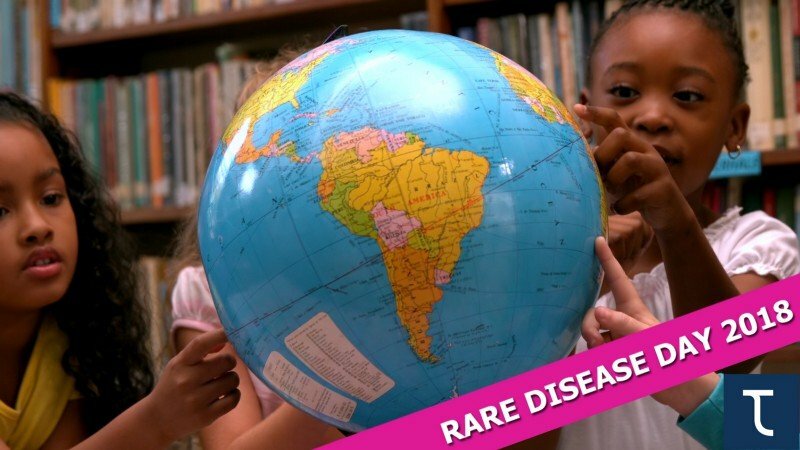 An estimated 350 million people worldwide suffer from a rare disease; which is a very high number. However, there are more than 6.000 different rare diseases, and taken per disease the numbers of patients are thus much lower. Because the general doctor does not frequently see each of these diseases, rare diseases are sometimes not properly diagnosed, and even if they are, there are often not many therapeutic options available. The investments required to discover, test and eventually register new medicinal drugs are not necessarily lower for rare diseases than for common diseases, on the contrary they may be higher because of the more complex logistics of large trials when fewer patients can be found to participate. As a result the economic pressure does not favor large scale development of new drugs against many of these diseases. For these reasons it is particularly relevant for the 350 million people who suffer from a rare disease that all opportunities to provide access to the limited available treatment options are used. For rare diseases possibly more than for common diseases it may happen that a drug has passed phase one and two trials, which means that it has been tested already for side effects, dosing and plausible efficacy on a small scale, but that is has not (yet) been tested in a large randomized control trial. It could also happen that a drug has already been registered for a related but different disease and/or that a drug has been registered in another country than that of the patient. For patients with unmet medical needs, and no treatment options available, it may be interesting to explore, together with their doctor, the option of early access. Early access programs are a way for patients with a debilitating or life-threatening disesase, to access investigational drugs or medicines approved in a different country, for treatment use. A greater chance of providing effective treatment options. In any case it is of the utmost importance that people are aware of the of the existence or the many rare diseases, which can bring great suffering for the patients and their families. All solutions begin with recognition and awareness. May all 7,6 billion people of the earth be aware of the 350 million among them that have a rare disease.